Limewire was shut down in 2010, and its presence has been sorely missed by music downloaders ever since. After a long court battle, the decentralized music sharing service will not be making a comeback anytime soon. It has now gone the way of its predecessors Kazaa, Morpheus, and the original Napster. Similarly, Grooveshark also fell under legal scrutiny after letting users upload copyrighted music. Despite a handful of clones and attempts at revival under different names, the service failed to resurrect. Beats Music is now defunct as well, but for business reasons rather than legal ones. Luckily, there are plenty of legal Grooveshark and Limewire alternatives where you can stream music for free or on the cheap. We’ve curated a list of the 13 best free music streaming alternatives in 2017. Many of these sites and apps are geo-locked, meaning the service as a whole or certain tracks and artists in their catalogs can only be accessed from within a specified country or countries, in which case you will need a VPN. We’ve made a mention in the descriptions below if such a restriction exists. Spotify might well be the world’s most popular online streaming music service. It’s free with ads, and desktop users can listen to any song or artist they choose. Mobile users can take advantage of the Spotify app, but can only listen to playlists on shuffle. The paid version removes the ads, allows for local downloads, improves the sound quality, and lets mobile users select specific songs and artists. While Spotify is available in most countries, not all of its music follows suit. Certain tracks and artists are limited to certain regions according to content licensing agreements. If you’re traveling outside the country where you registered your account, Spotify only allows you to continue using your account for 14 days before you’re forced to change your country and, thereby, what music you have access to. VPN users can easily skirt this restriction by connecting to a server in their home country before launching the program. There’s no need to keep the VPN on after the login phase. Pandora‘s internet radio service has been around for quite some time now. Unlike competitor’s recommendation engines that just compare playlists of likeminded listeners to find music suggestions, Pandora is built on the music genome project. The Pandora team actually categorize music based on a range of variables to learn and find what music its listener enjoys. Free users will get ads and have several limitations: six skips per hour, and 72 skips ever 24 hours. Mobile users can listen to a maximum of 40 hours per month. Pandora is only officially available in the United States. It used to require users enter a US zip code in order to sign up, but now it determines location according to the device IP address. VPN users can easily get an American IP address by connecting to a server in the United States before loading the website or launching the app. Soundcloud is a popular platform for both uploaders and streamers of all kinds of audio. There aren’t really any limits on listening other than the occasional advertisement. While you can find popular music on Soundcloud, it usually doesn’t last long before it’s taken down due to copyright reasons. Still, it’s a popular grassroots platform for artists to interact with fans by posting remixes, demos, and exclusive tracks. Mounting losses for the company have led to large staff layoffs, putting the future of Soundcloud into question, but the company is eyeing a new funding round and ensures fans that it’s here to stay. Uploaders are limited by several factors including number of tracks, length of tracks, and file size. A premium subscription removes or extends these upload limitations and allows for local downloads. Editor’s pick! Hype Machine is a music discovery platform that aggregates new tracks from music blogs across the internet. The service is somewhat curated and lets users create three playlists of their favorite tracks. While some of the most popular music is eventually removed due to copyright restrictions, most of it stays available indefinitely. 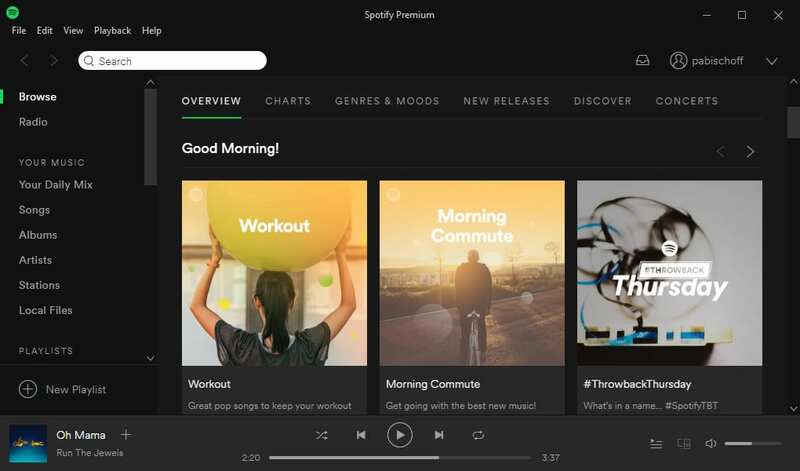 Users can follow blogs, artists, and other users to stay up to date on just-released tracks, many of which can’t be found on the bigger commercial streaming services like Spotify. Hype Machine has no ads or limitations for anyone in the world. It survives on donations from listeners, and donors get access to an exclusive staff-curated playlist. Deezer is a French music streaming service that has grown to encompass most of the globe. Only a handful of countries are excluded, but they are big ones: China and India among them. 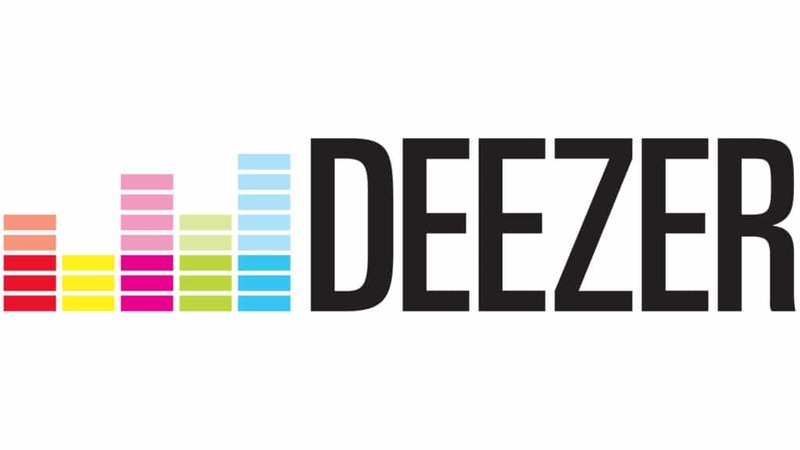 Deezer offers a 30-day unlimited free trial, but after that users must pay for a subscription. It allows for downloading of its 40 million tracks from major labels including EMI, Sony, Universal Music Group, and Warner Music Group. If you’re in one of the countries where Deezer is not available, you can skirt the geographic restrictions with a VPN. Just connect to a VPN server in a country where Deezer and the artist you want to listen to are available, and you can then listen to your heart’s content. Bandcamp primarily caters to independent artists who can create “microsites” to upload and share their music directly with fans. All tracks can be streamed for free on the website with the option to purchase and download them for a customizable price. Some artists allow their music to be downloaded for free. iOS and Android apps are available as well. Bandcamp tracks aren’t geo-locked to specific countries, but payment will require either a PayPal account or a credit card that uses US, Canadian, or Australian dollars, British pounds, Japanese yen, or Euros. 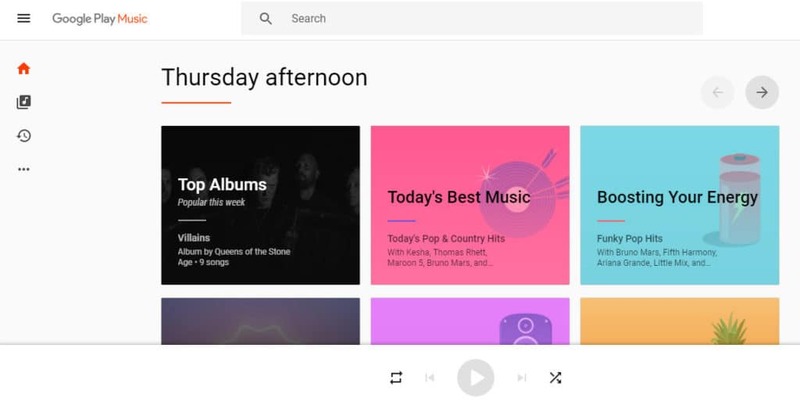 Google Play Music combines a few different online music models into a single app. Users can upload their existing music libraries to the cloud, up to 50,000 tracks, which can then be streamed onto any device. If you have an existing local library that you want to listen to, this could be a good option. Songs can be purchased piecemeal a la iTunes, and these do not count against the 50,000 limit. 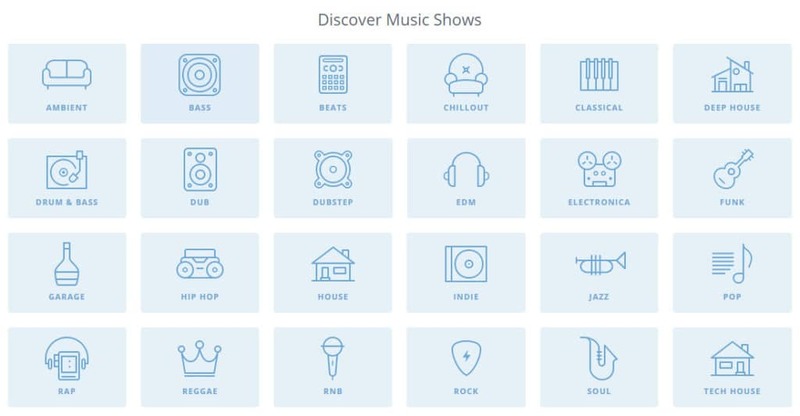 Users in the United States, Canada, and India have access to a Pandora-style curated radio feature, which allows up to six skips per hour and includes ads. If you’re not in one of those countries, you’ll need to use a VPN and switch your Google Play account’s country in order to access the radio feature. The paid version allows on-demand streaming from a library of 40 million songs without advertisements or skip limits. Users can download their music for local playback. A 30-day trial is on offer. iHeartRadio combines Pandora-style curated radio with traditional over-the-air radio stations. Over 800 live local radio stations from major broadcast groups can be listened to via the website or apps. A huge range of devices support iHeartRadio apps, including smartphones, streaming media boxes, game consoles, voice assistants, smart TVs, wearables, and cars. A subscription-based premium on-demand music service is available in the form of iHeartRadio Plus. iHeartRadio is available in United States, Canada, Australia and New Zealand. Listeners outside of those countries can use a VPN to spoof their location and gain access to the service. Last.fm unfortunately no longer streams music on demand, and the curated internet radio service is only available in the United States, United Kingdom, Germany, Canada, Ireland, Australia, New Zealand and Brazil. Last.fm uses your existing music libraries to build a profile of your musical taste and “scrobble” to a log of tracks that’s then used to recommend music. The recommended playlists can be accessed through other music streaming services like Deezer and Spotify. Essentially, it’s social media for music. Users outside the countries specified above can use a VPN to obtain a local IP address and unblock the service. 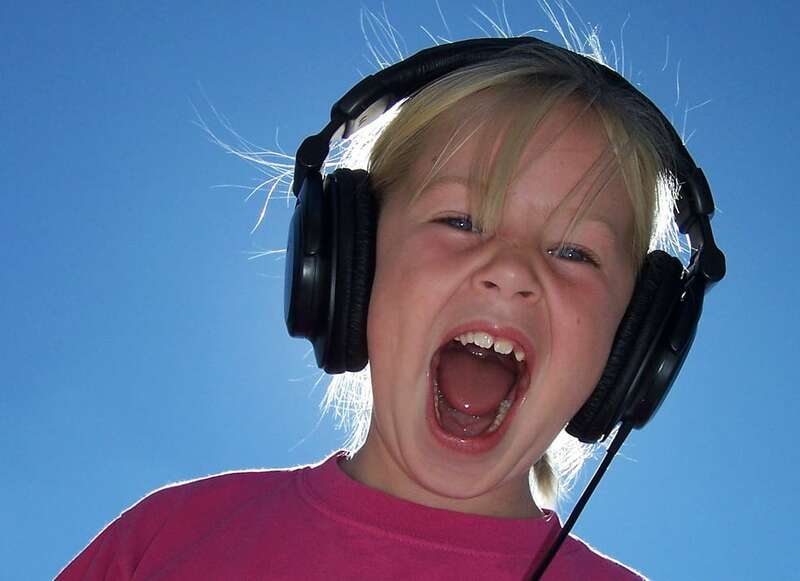 Mixcloud focuses on user-generated audio content rather than licensed music tracks. That includes DJ mixes, radio shows, and podcasts. There’s no restriction on file size or listening listening limits, although registration is required to upload. There’s no premium tier as of time of writing. Users can browse tracks via the website, apps for iOS and Android, or social media apps on Facebook and Google+. There are no geographic restrictions. Slacker Radio features professionally curated radio stations in the same vein as Pandora. Free accounts are ad-supported and skips are limited. Plus users get unlimited skips and no ads. Premium users can listen to specific tracks on demand and create their own playlists. The service is available on the web, iOS, and Android in the US and Canada. If you’re abroad, you can use a VPN to get an American or Canadian IP address and access the service. Love it or hate it, Tidal is here to stay. The HD music service gets first dibs on many new albums before they make their mainstream debut on Spotify and other platforms. It’s a fully premium service that features both lossless and lossy streaming quality. A 30-day free trial is on offer, after which a subscription costs either $9.99 or $19.99 per month, depending on whether you want the lossless streams or not. 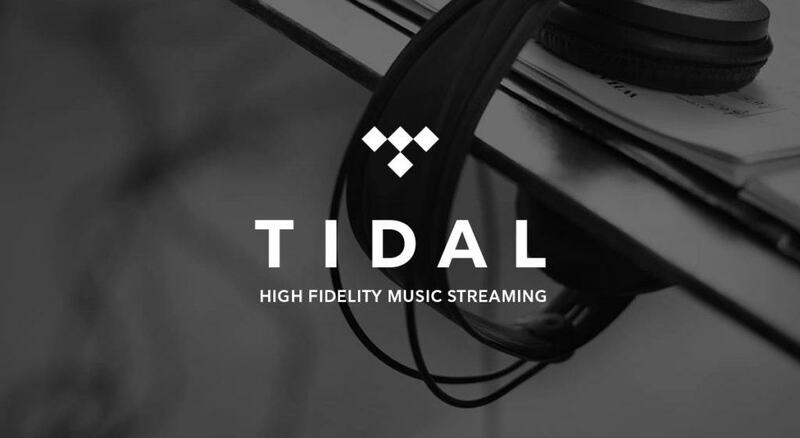 Sprint subscribers can get six months of tidal for free. Tidal is available in 52 countries. If you’re not in one of them, you can use a VPN to spoof your location. Whereas iTunes lets users purchase music and own the license to whatever songs they pay for indefinitely, Apple Music is a subscription-based streaming service more akin to Spotify Premium. There’s no free tier but subscribers can get a 3-month free trial. After that the standard price is $9.99 per month. The service is available in over 100 countries on iOS, MacOS, Windows, Android, and some streaming media boxes and smart TVs. If your country is unlucky enough to be left out, know that simply using a VPN won’t be enough to unblock the service as with others on this list. You’ll need an address and payment method that matches your IP address.